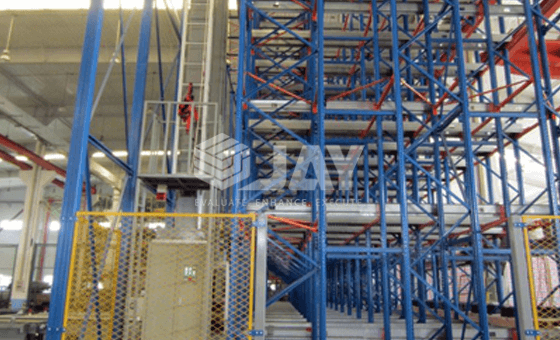 Jay Storage Solutions’ Radio Shuttle Pallet Racking are semi-automatic or Fully automatic storage solutions for handling goods inside channels similar to Drive-In systems. The Radio Shuttle (RS) systems replace the use of manual forklift trucks with Automated Stacking Cranes to enter the loading bays and hence offers a fast, cost effective & time saving solution. 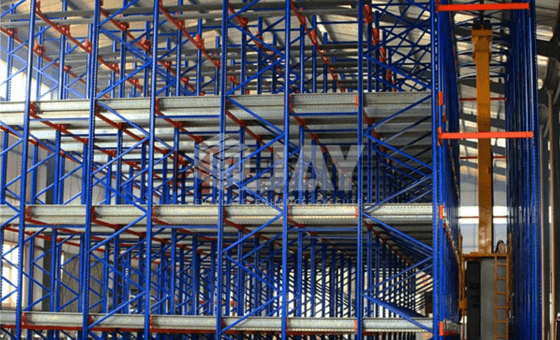 This is a High-Density & Throughput Pallet Storage System, making it easier to load and unload goods, thanks to an electric carriage called Radio Pallet shuttle. The system uses radio shuttles to move independently within the rack itself, meaning Automatic Stacker (AS) Cranes can operate for other slots. 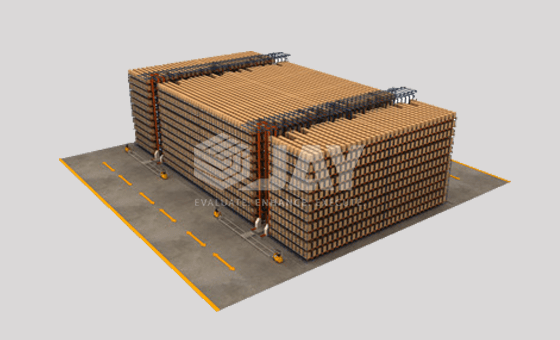 The operator performs all the procedures for storing and extracting pallets simply by using a control Computer.